Hitachi case studies showcasing how various companies leveraged Hitachi expertise to overcome their industrial and organizational challenges. Read one of the many stories on how Hitachi has helped in real life situations. Find out more about how Hitachi DPS’s advanced projection technology plays a critical role in bringing the interactive content to life by delivering crystal clear image reproduction within the confines of the gallery. Museum of Brisbane is located in the heart of Brisbane’s CBD. As the city’s dedicated museum, it features a number of galleries and exhibitions that examine the evolution of Queensland’s capital city and its people. Find out more about how Hitachi DPS helps Museum of Brisbane creating rich and dynamic experiences that enlighten and educate their visitors. STAR Tasmania changes the lives of more than 250 Tasmanians with a disability every year through various support services including group housing to enable people to live in the community. Find out more about how Hitachi VeinID for secure and accurate method of user authentication help STAR Tasmania boosts its disability services. Through the partnership with Hitachi Vantara (formerly known as Hitachi Data Systems), Intersect is able to facilitate research collaboration in areas as vital and diverse as medical research, astrophysics, environmental modelling and monitoring, cultural heritage protection, and many others. 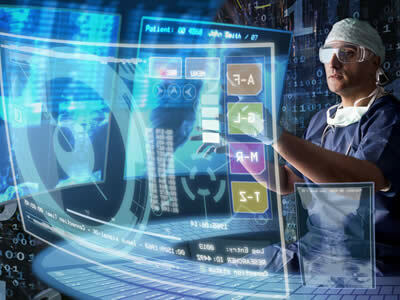 Research data hosted on the Intersect facility is accessible through a secure multitenant content cloud that enables file sharing, databases and applications via a virtual portal on a Hitachi storage system. Find out more about how Hitachi partners with Intersect to bring together complex heterogeneous data from different sources on a single, safe, searchable database. 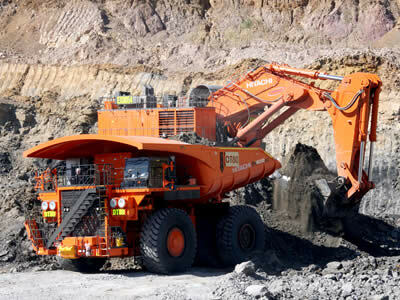 NRW Civil and Mining are contracted to provide mining services at the Middlemount Coal Mine in Australia's north. With an initial objective to mine 2.8 million tonnes of coal and move 32 million cubic metres of overburden a year, the operation is now expanding. NRW are expanding their fleet of Hitachi excavators and dump trucks to meet demand. See how Hitachi's product improvements and maintenance program are improving productivity for NRW.